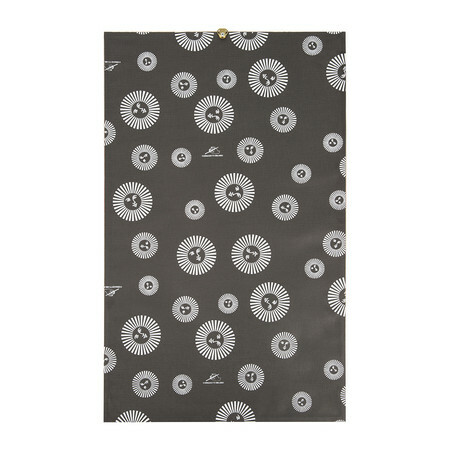 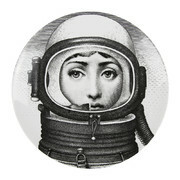 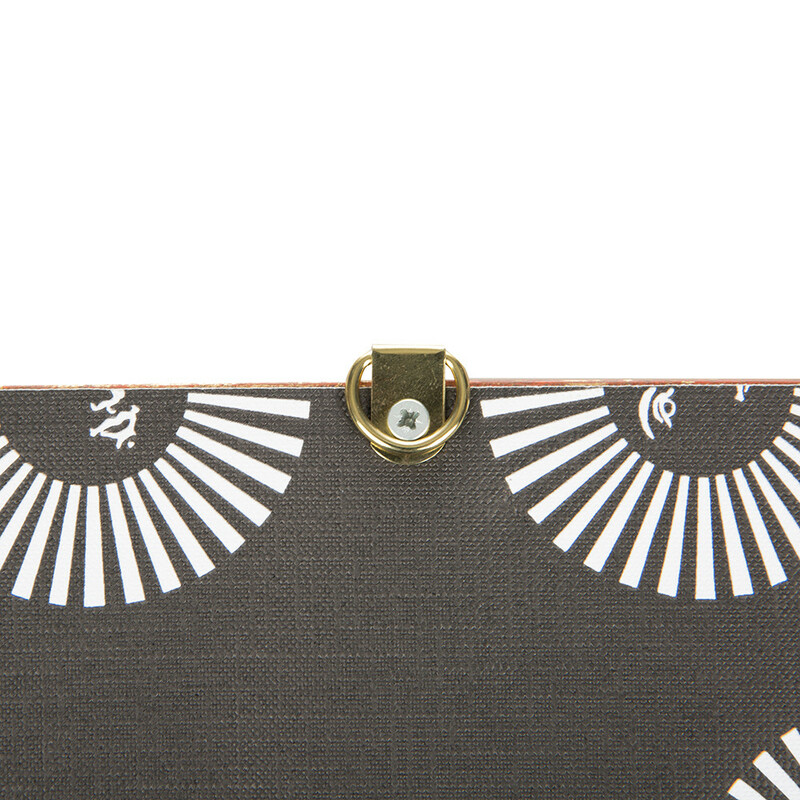 Bring distinctive style to your home with this Lux Gstaad panel from Fornasetti. 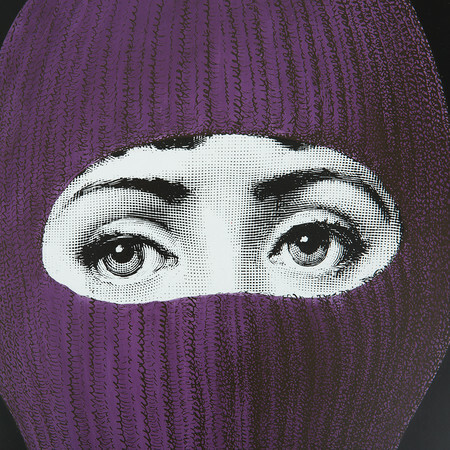 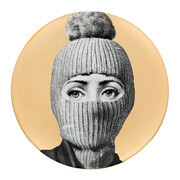 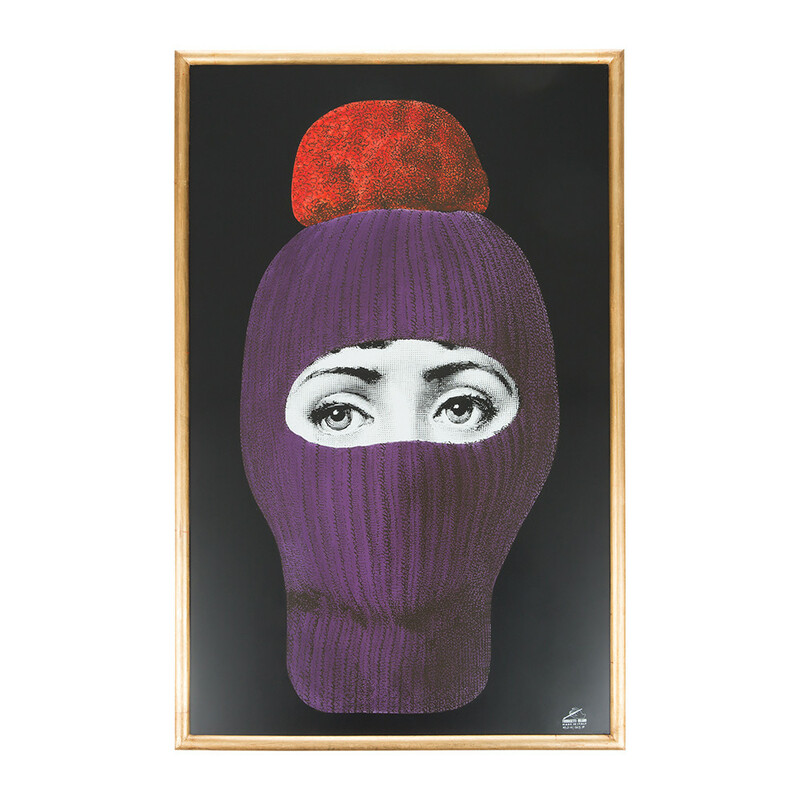 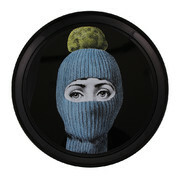 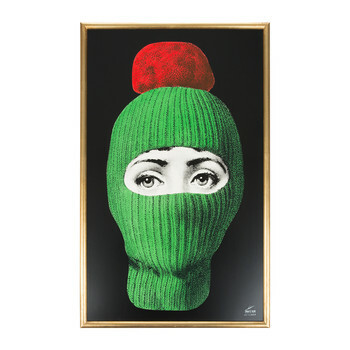 A unique balance of humour and elegance it features the face of opera singer Lina Cavalieri, covered with a ski mask. 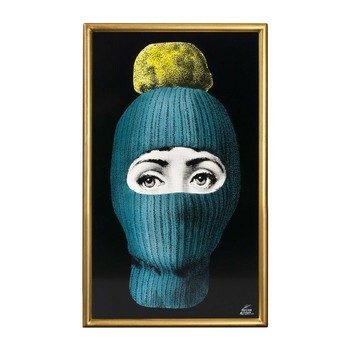 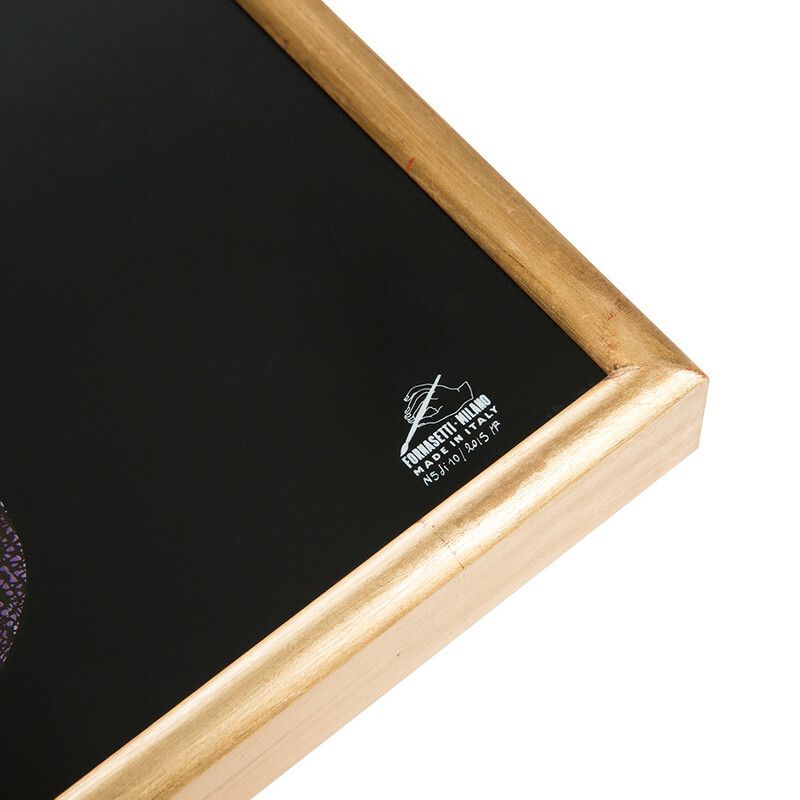 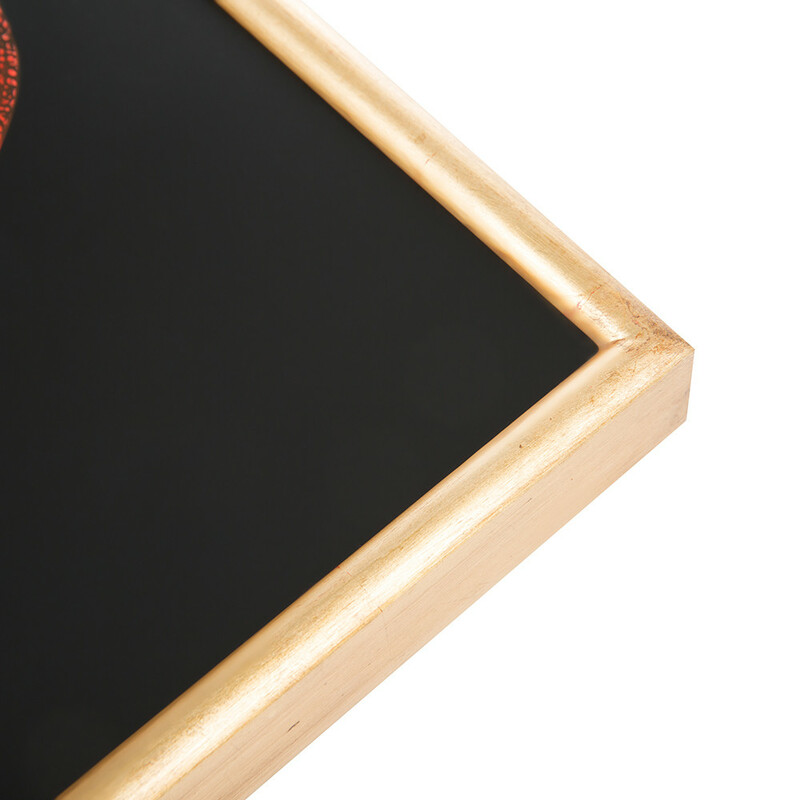 A unique piece of art for your home, it is a stunning example of the designer’s iconic style & makes a wonderful gift idea for any occasion. Expertly handcrafted in Italy, each piece has been created using the rigorous techniques deployed in the brand’s very first designs made by Piero Fornasetti himself, a tradition which has been revived and continued by his son Barnaba.